Self adhesive vinyl sticker. Suitable for indoor and outdoor use. Ideal for First Aid Kits. 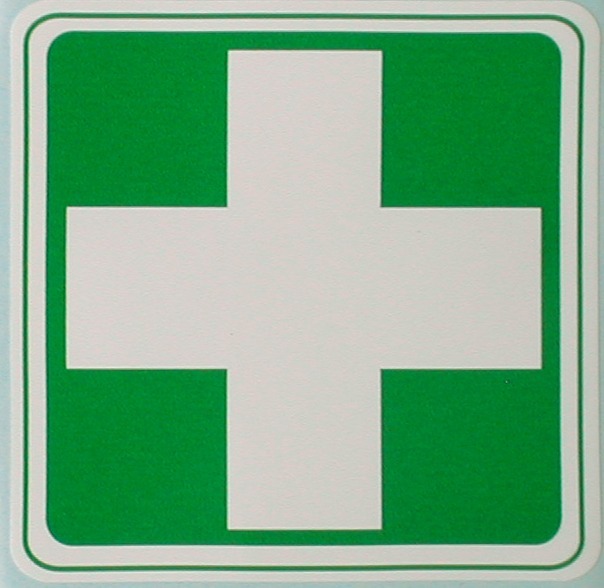 White Cross on Green background. Suitable for placing on Hard Hats.